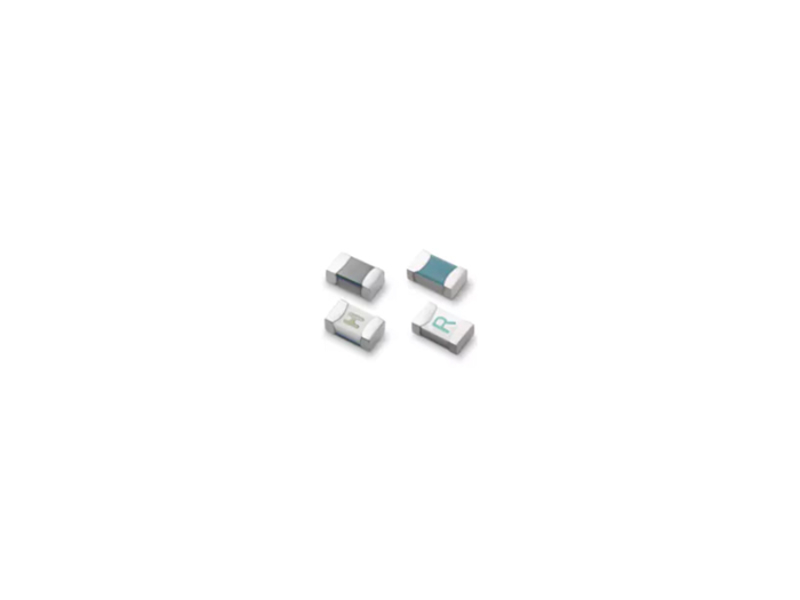 Littelfuse 438A Series Surface Mount Fuses are AECQ-compliant. The fast-acting fuses offers excellent temperature stability, performance reliability, and high I²t values ensuring high inrush current withstand capability. They offer fast response to faulty currents ensuring over-current protection to sensitive electronic components. The 438A series are specifically tested to cater secondary circuit protection needs of compact auto electronics applications.